Þingvallavegur or Route 36 is a primary road in southern Iceland. 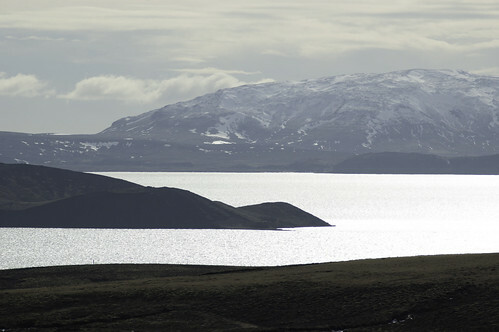 The road forms the main route from Reykjavík to Thingvellir. Earlier in the 20th century the road was considerably further south. The current layout now, however, the northernmost Mosfellsheiði set in clay Vogs water, but then down mosfellsdalur out Vesturlandsvegur above Mosfellsbæ.